Made a life changing decision in 1993 to work at a job that she enjoys doing. 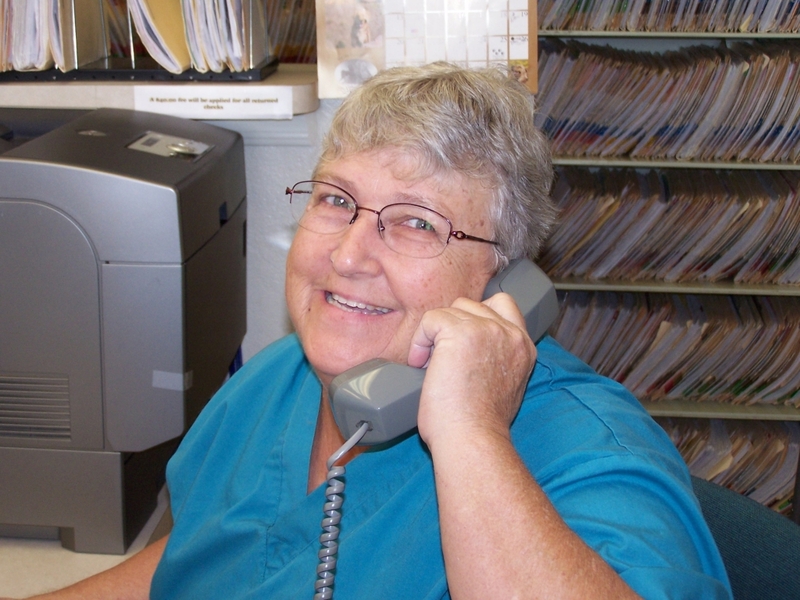 She attended and graduated from Pima Medical Institute in 1994 as a Veterinary Assistant, and has been employed by Rural Animal Clinic aka Dog & Cat Repair since. In 1997 she sat for the State Boards and received her License as a Certified Veterinary Technician. For the past few years she has become our morning Receptionist. She and her husband live with an assortment of Cats and a Cockatiel. Lorena graduated from Carrington college in June 2018. She chose this profession because she has love and compassion for all four legged friends. She has three cats, three dogs and two red sliders turtles . She enjoys going to the park with her dogs, photography and going on camping trips with her family. 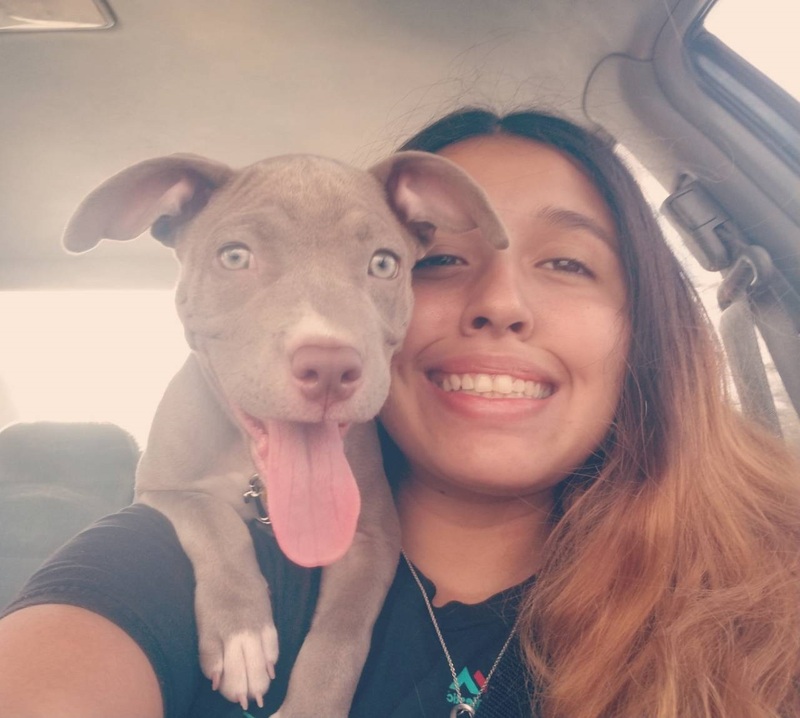 Lorena has future plans to go back to school and get her Veterinary Technician certificate. Jennifer has been working with animal since 2007, where she began working at a groomer in OK as a bather, dryer and as a groomer, she worked there for 4 years before moving back to AZ. In 2013, she started working in the veterinary field as a technician, she enjoys anything involving animals as she has since being a child, She has 5 dogs who she calls her fur-babies. In her spare time, she enjoys listening to music, cooking, and spending time with her pets and family.